I have my new ‘Known’ prints on show and available to buy at Whisper Gallery next Thursday. 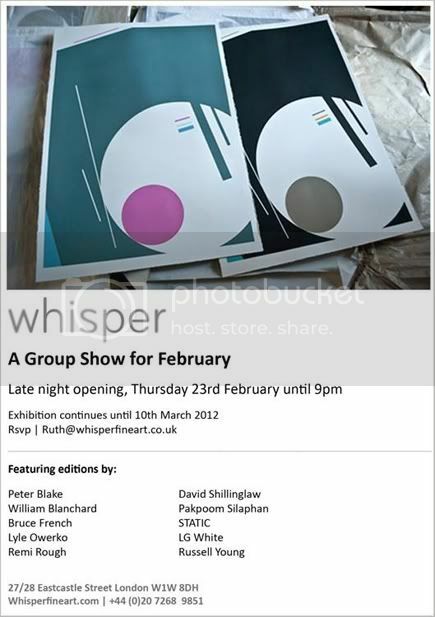 There’s also work from my good buddy David Shillinglaw, Russell Young and Sir Peter Blake among others. 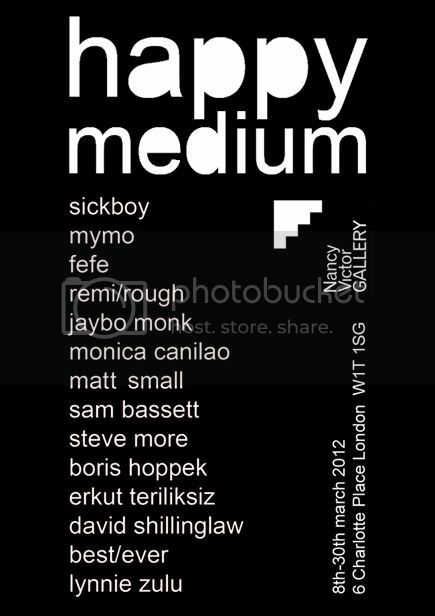 And I am showing again with David Shillinglaw, Steve More, Sickboy and Matt Small in another very cool group show at the new Nancy Victor Gallery in Charlotte Place, London.